Help the SOTB get their equipment from location to location in style. 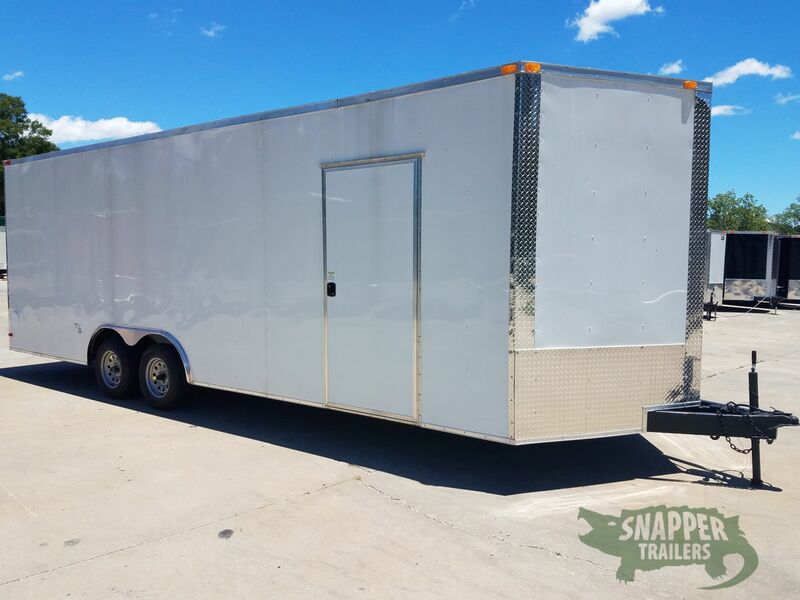 We are currently raising money to purchase two 24′ Trailers. 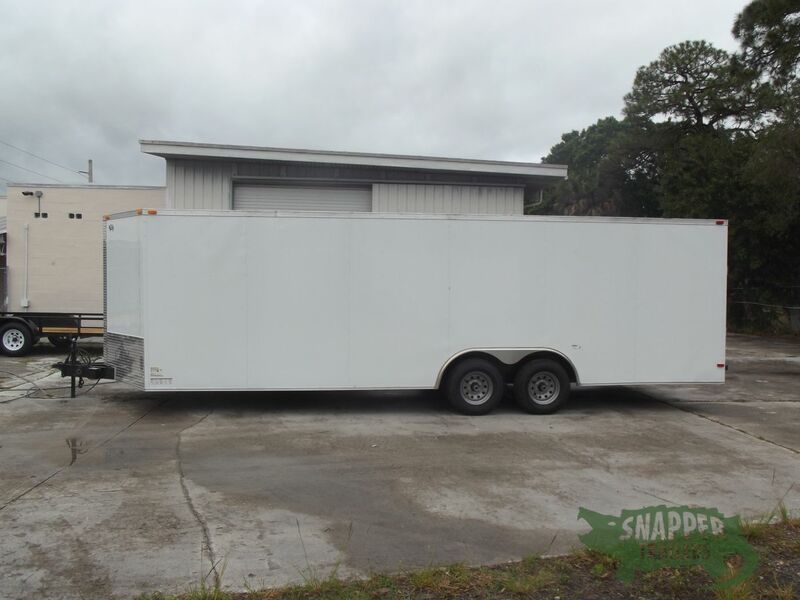 This will make transporting our equipment more cost effective and efficient. The trailers are similar to the ones shown below. You can donate any amount you would like simply by visiting the school pay site listed below. You may need to copy and paste into your browser.